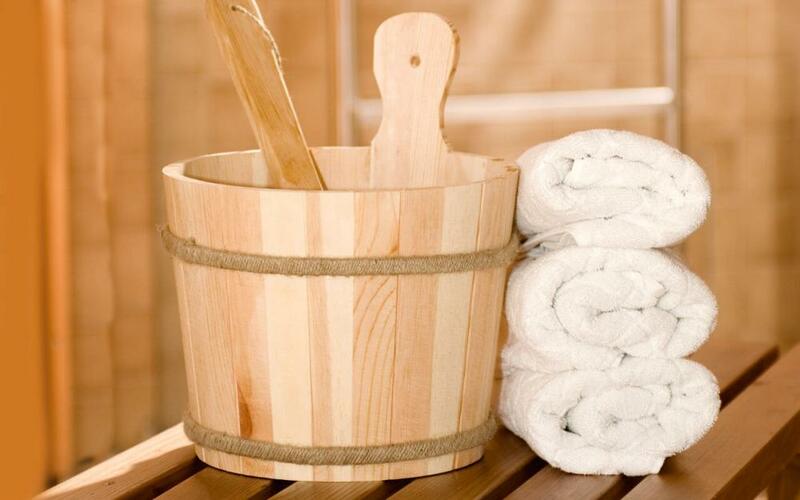 The sauna is a source of dry heat, a place where you can enjoy temperatures above 80°C, due to the low humidity levels. The high temperature causes the body temperature to increase, which in turn makes the body relax and spurs a regenerating and rejuvenating effect. 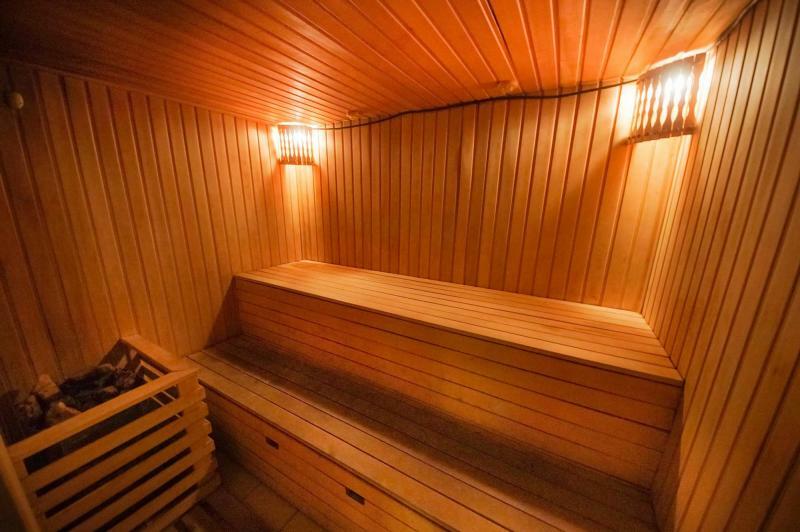 Furthermore, in the given conditions, the body can burn up to 300 calories in a typical session in the sauna, sweat the equivalent of a 10 km jogging session, improve the skin’s ability to eliminate toxins and many others. 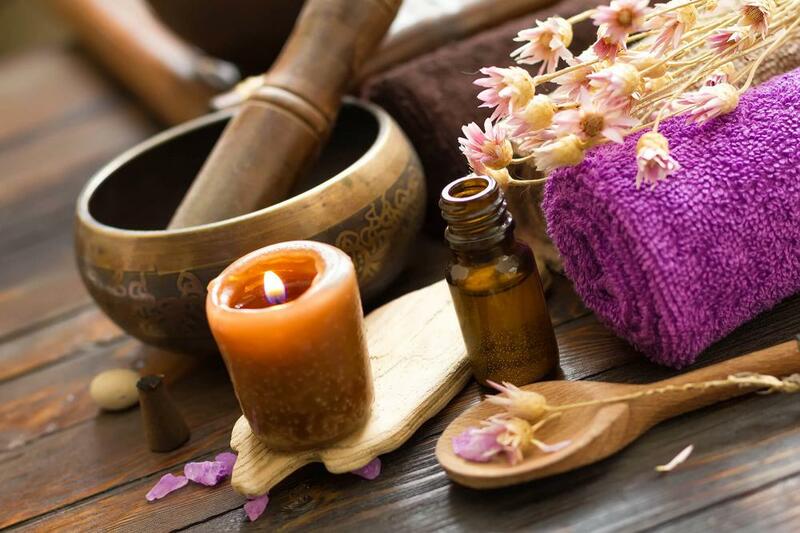 To enhance the experience and give a boost to your overall health, we will add essential oils with flower extracts, bark extracts, seeds extracts and various roots, helping you to fully relax and shake off the stress and fatigue.